Always referencing the past to inform the future, the newly minted Deerupt Runner is an overt expression of the widespread impact of the company's developments in cushioning technology. 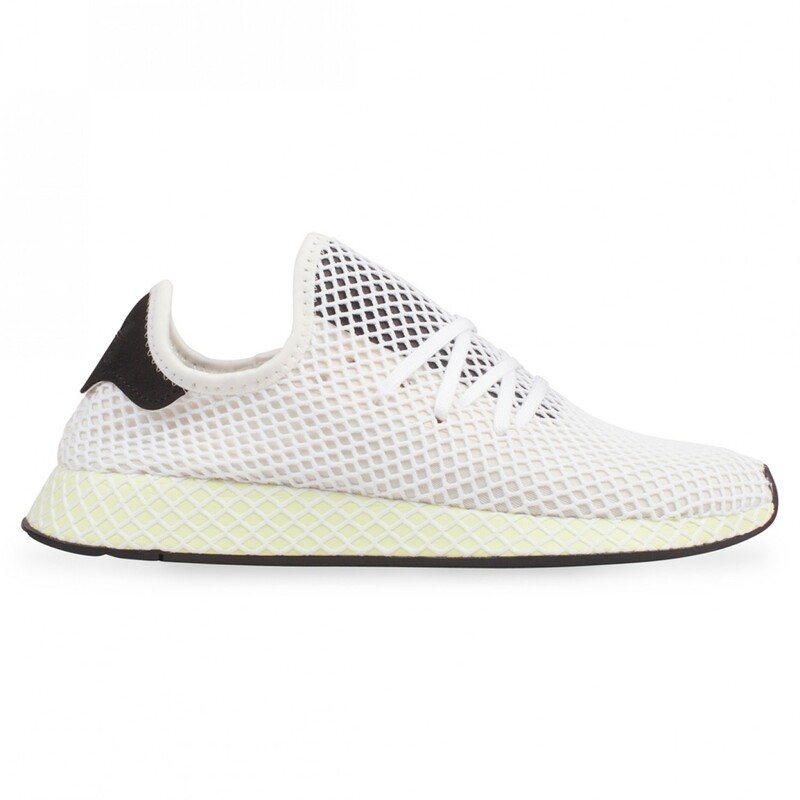 A diamond-patterned webbing appears all over the shoe, from the loosely expanding upper then embedded onto the surface of the foam midsole. This webbing is a direct nod to the Dellinger Web, the eponymous technology invented by Bill Dellinger. A sleek, modern design with an archetypical slip-on sock fit with integrated lacing system for further adjustment where required. A cushioned insole with raised zones delivers targeted comfort.